Europe maybe tiny but with its diverse cultural heritage, fascinating history and spectacular scenery it has been a favourite for travellers since time immemorial. See the best that Europe has to offer on your trip to the Netherlands, Switzerland, Belgium and France with Akbar Holidays. Welcome to Paris! On your arrival at the airport, we shall be waiting for transport to take you to your hotel. You will take a boat cruise along the River Seine, which divides the north of Paris from the south, taking you past the biggest attractions of the city. You will dine at an Indian restaurant and, later, return to your hotel. Take a scenic guided tour of Paris today to discover the history, picturesque boulevards and the breath-taking monuments of Paris. 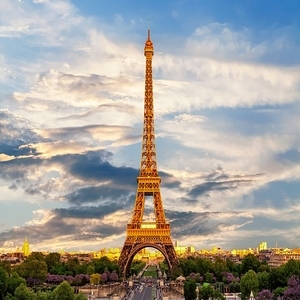 End the tour with a visit to the iconic Eiffel Tower. Enjoy a free afternoon to explore the city and indulging in some shopping. At sunset transfer to an Indian restaurant where you can enjoy a traditional desi. Return to your hotel after dinner and stay overnight. Begin your day with breakfast at the hotel. You can choose from a trip to Disneyland or to the magnificent Palace of Versailles, located a short drive from the city. 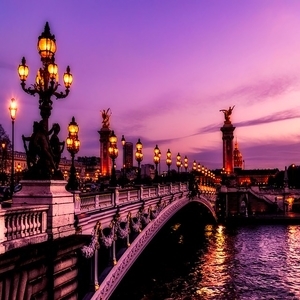 After your trip, return to Paris for dinner and head back to your hotel. Enjoy breakfast at the hotel, and head to Belgium and the city of Brussels. You will enjoy a guided tour of the city taking you to all the biggest attractions of the Belgian capital. 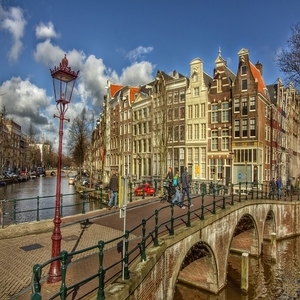 At the end of the tour, you will be transferred to Amsterdam. 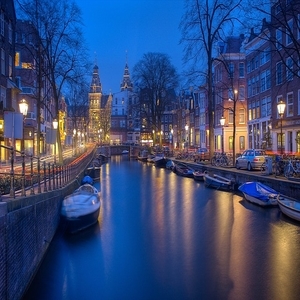 Dig into a sumptuous Indian dinner at a local restaurant and stay overnight at your Amsterdam hotel. 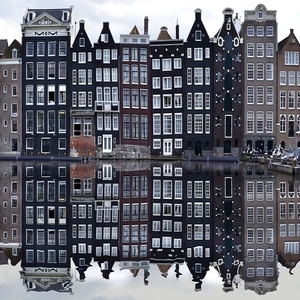 After breakfast, you will take a guided tour of Amsterdam today with a canal cruise and a visit to Keukenhof. Enjoy dinner at an Indian restaurant before returning to your hotel. You have a very exciting day ahead of you. You will leave Amsterdam for the picturesque city of Heppenheim, driving through the famous Black Forest. Take a guided tour of the Drubba Clock Factory and dine at a local Indian restaurant before returning to your hotel. You will stay overnight in Heppenheim. Today you will leave for Heppenheim for Zurich. 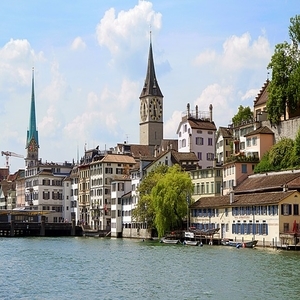 On arrival at this charming Swiss city, you will make your way to an Indian restaurant for lunch. You will then proceed for a visit of the Rhine Falls, the largest waterfalls in Europe. 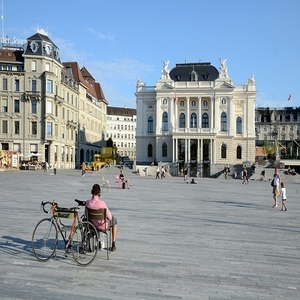 Enjoy the afternoon, exploring the pretty locales and return to Zurich for an orientation tour of the city. 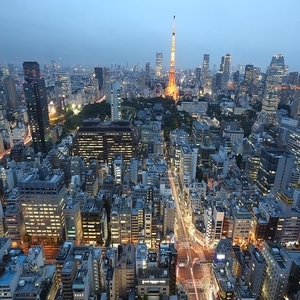 This tour will introduce you to the main sights of the city. You will then dine at an Indian restaurant and stay overnight at your hotel in Zurich. After breakfast at the hotel, you will leave for a visit to Mount Titlis. Take the ice flyer for stunning views of some of the tallest peaks in Europe. 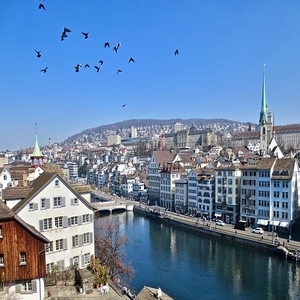 You will then be taken for an orientation tour of the resort town of Lucerne before returning to Zurich. 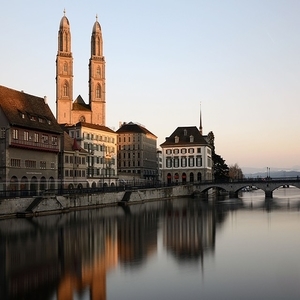 Enjoy dinner at an Indian restaurant and stay overnight at your hotel in Zurich. After breakfast at the hotel, you will have the choice of taking an optional tour to Mount Jungfrau, one of the highest mountains in Switzerland or spend the afternoon at leisure. You will then leave for an orientation tour of Interlaken. Situated between two lakes, Interlaken is one of the prettiest towns in all of Switzerland. After your tour, you will head to an Indian restaurant for dinner and stay overnight at your Zurich Hotel. Enjoy breakfast at the hotel and head to the airport for your flight back home, marking the end of our services.